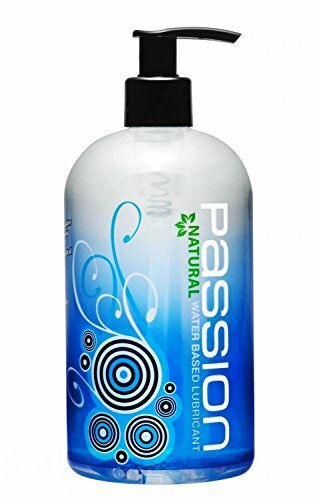 Passion Water-Based Lubricant, now with a new all natural formula. 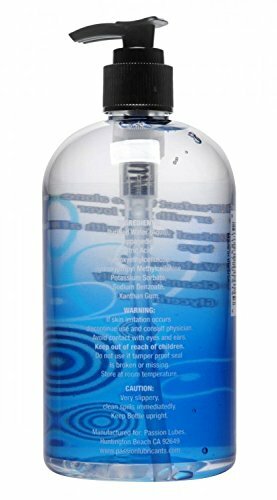 The new large 16 ounce size bottle features a convenient pump top for ease of application. 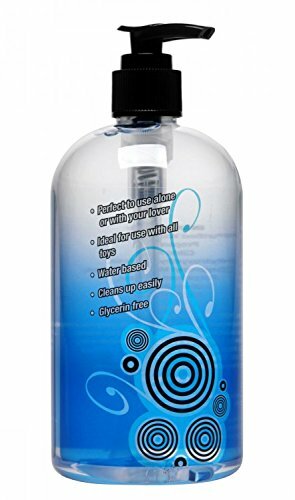 Easily washes away with warm water and mild soap. Reapply as desired.